An astounding blend of functionality and style. 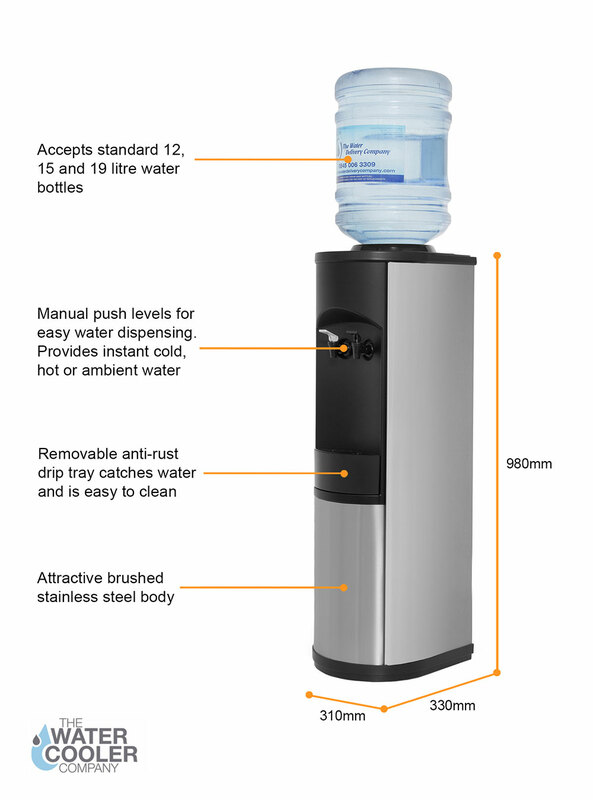 The Apex Floor Standing Bottled Water Cooler is a professional and reliable machine which will not let you down, providing you with perfectly chilled, hot and ambient water on tap. 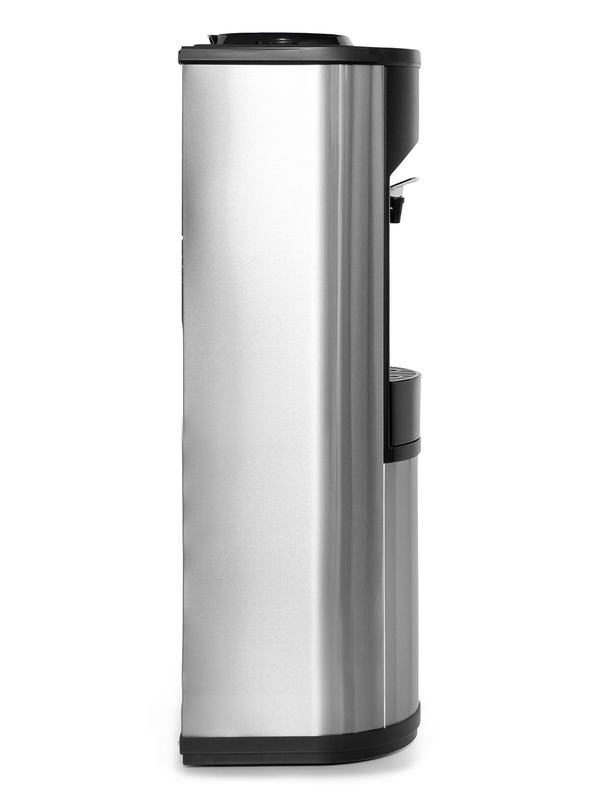 Not only does it look great with its contemporary brushed stainless steel finish, but it performs superbly. 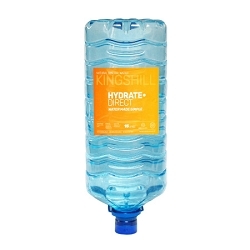 The ideal hydration solution for all sorts of environments. 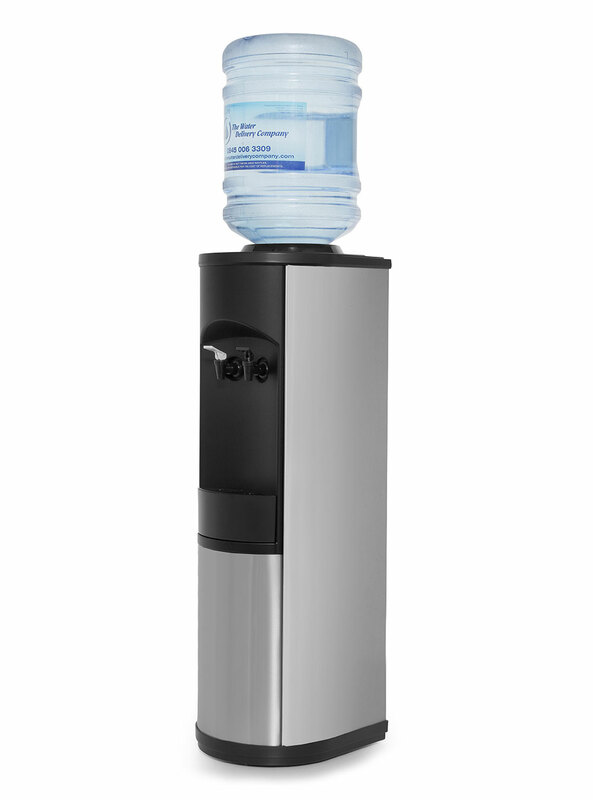 This water cooler is also available on a rental basis (in London and surrounding areas). 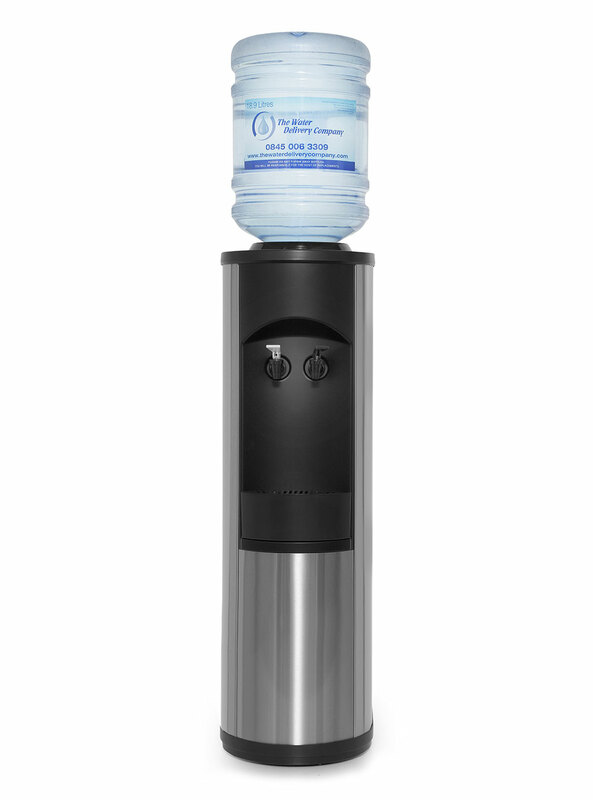 Revolutionary no-spill function eliminates leaks. 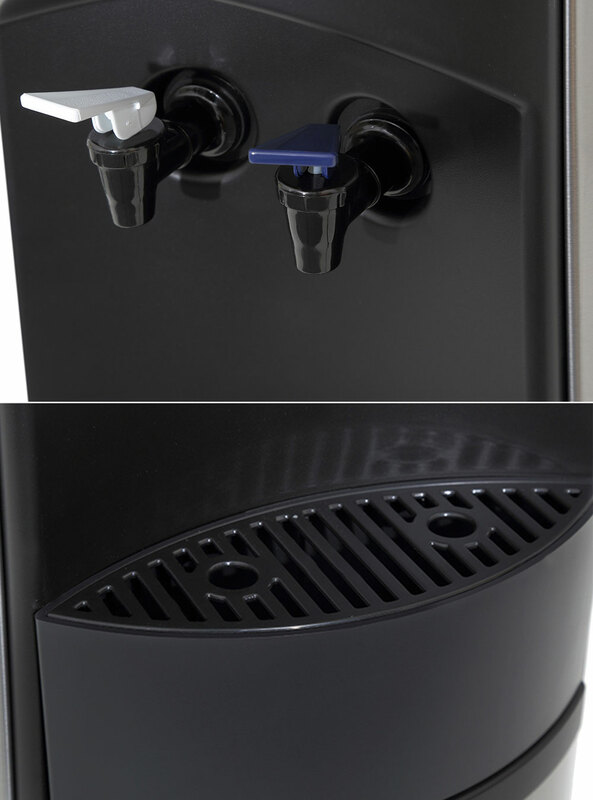 No more unnecessary cleaning because this water cooler has got your back! 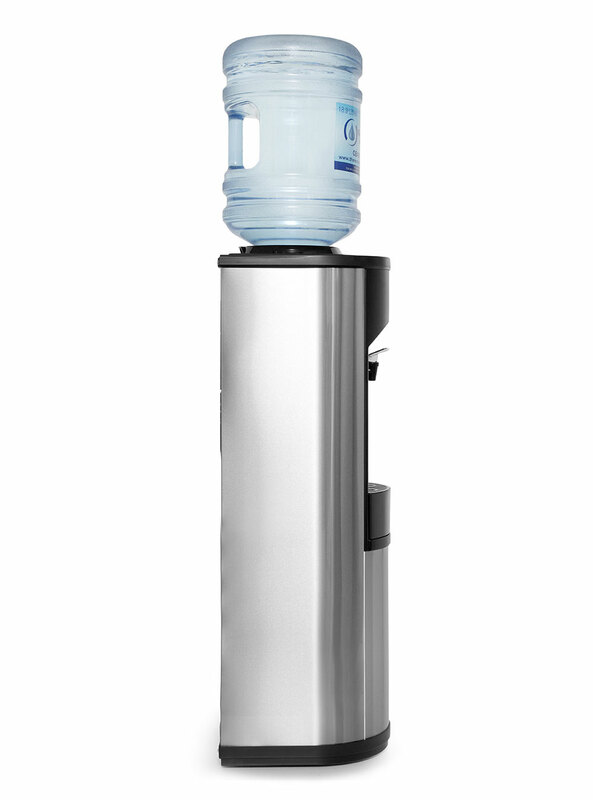 Large integral hot tank provides up to 7 litres of hot water. Rest assured you will never be without your cup of tea!